After the Christmas break we return to our Campus Leagues with their being two derby fixtures over in the second league! Birley FC took on Cambridge Fc and it was the MMU Sport formed team derby, as Lallana in Pyjamas took on Murder on Zidane’s Floor! 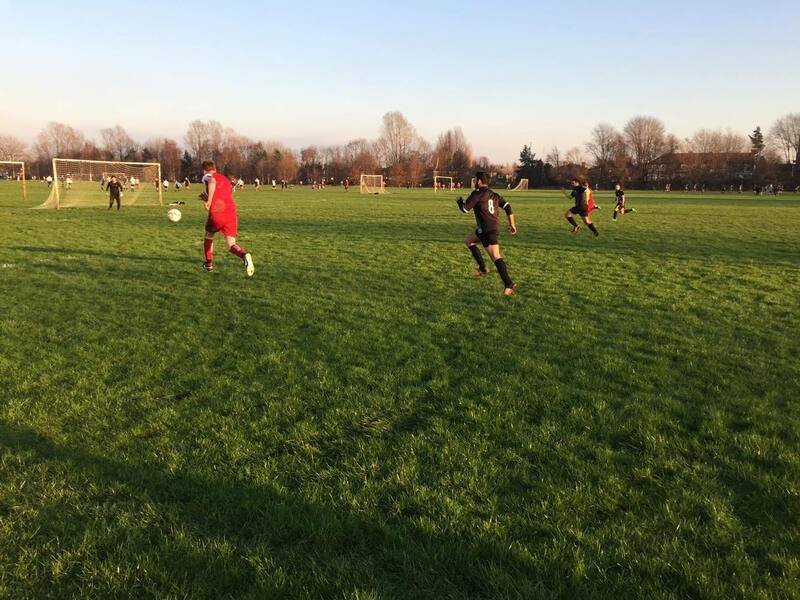 Our highlight game of the week saw top of the table and undefeated Birley FC take on second place Cambridge FC who until their previous fixture were also undefeated. Could Cambridge FC bounce back with a win after their first loss of the season? Both teams started the game well with each team constantly pumping the ball forwards. It didn’t take too long for the first goal of the match to be scored as Cambridge FC played a lovely through ball towards the halfway line for their player Michael take control of the ball and outrun the Birley defence to the point where it was just a one on one between himself and keeper. He kept his head down and placed the ball past the keeper into the bottom right of the goal. 1-0. Following on from their first goal, Cambridge were itching to score another and they weren’t waiting too long! Just five minutes after their first goal, the ball was crossed into the box and cleared by the Birley defence only to land at the feet of Cambridge FC player, Michael, on the outside of the box. Michael took a shot as the keeper was coming off his line, the keeper went to hit the ball away but missed the ball as it dipped into the bottom left corner. 2-0. 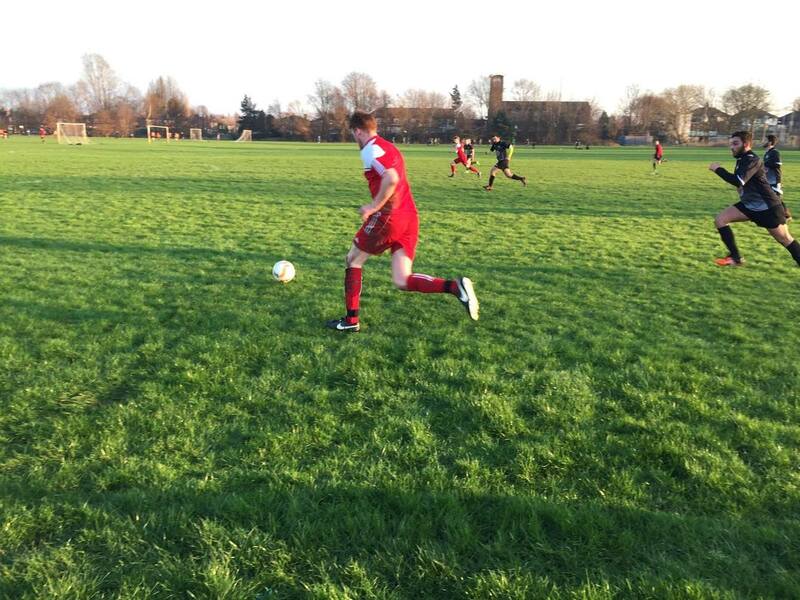 Birley FC weren’t giving up too easy as Ben Taylor managed to run the ball the from the halfway line through the Cambridge FC defence and take the ball past the keeper to make it 2-1. Disaster for Birley FC as one of their players put the ball into the back of his own net making it 3-1. Birley FC managed to climb back after their player Matt, managed to weave around the Cambridge defence in the box with some nice feet to tuck the ball away making it 3-2. The game was starting to close out until the 90th minute when Birley FC went on one last attack to try scrape one point. Three of their players brought the ball into the box and squared it to the far post for the player to place it into the net. The players thought they have managed to bring it back for a draw until the referee blew his whistle to declare that the goal was in fact offside, a dubious decision! The goalkeeper took the free kick and the referee once again whistled to call full time, with Cambridge FC winning 3-2. 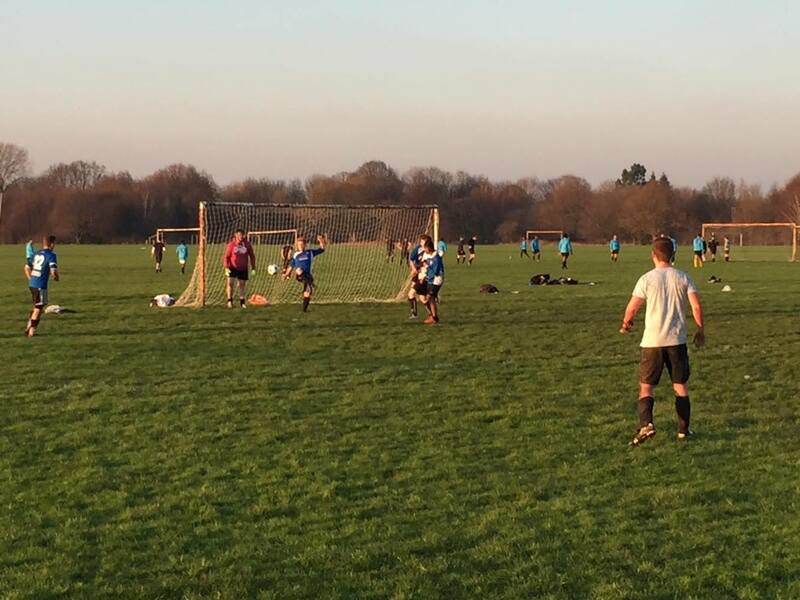 Our player of the week goes towards Cambridge FC goalkeeper Jacob who managed to save not one but two penalties! Let’s take a look at the scores from the other games that took place in week seven of our campus league. Here are the fixtures for next week’s games. You can view the league tables by visiting the top tournament website. Previous Become a Community Football Activator! Next Ten perfect activities for ‘non-sporty’ people!